Draker is pleased to announce that it has been selected to install its fully integrated Draker AC and Clarity™ DC panel-to-grid (P2G) monitoring solution at a 2MW-ACsite, the largest installation to date for a fully integratedDraker AC and Clarity DC monitoring system. The solar PV plant inMassachusetts is a fixed mount, 600V system with utility grid interconnection. Typical module-level electronics are cost-prohibitive because they must be installed on every module in an array. In contrast, the Clarity DC system provides precise module-level diagnostics at a much lower cost through selective deployment on only twomodules per string. Installed cost is further reduced by use of a wireless mesh data communications system, eliminating data cabling and trenching. The actionable intelligence provided by Clarity DC informs operations and maintenance (O&M) strategies and helps to cost-justify preventive and corrective maintenance decisions. Draker’s Clarity DC system and Intelligent Array™ software are available now in North America and Japan, and are being certified for use in additional international markets. Draker’s P2G solutions, including Clarity DC, can be installed on new sites or easily retrofit to existing sites. Since 1999, Draker has led the industry with innovative monitoring, management and control solutions for commercial and utility-scale PV systems. 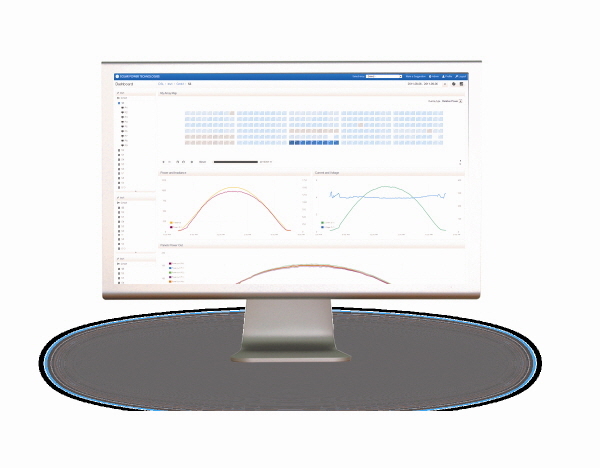 Draker’s products and services allow PV developers, owners and operators to predict, measure, monitor, manage, optimize and control their solar assets to increase yield and maximize profitability. Draker’s complete panel-to-grid (P2G) solutions include data acquisition and control hardware, Clarity™ DC analytics, Intelligent Array™ software, and a wide range of project and field-based services. For more information, visitwww.drakerenergy.com.